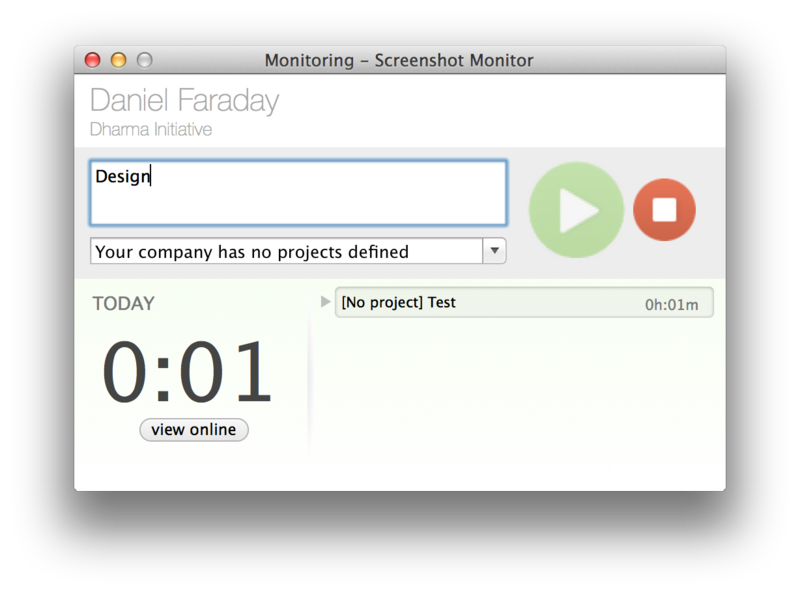 Screenshot Monitor team has released a completely revamped version of its time tracking / screenshot monitoring desktop application for Mac OS X. The new time tracking application sports a native Mac OS X Cocoa user interface which is a huge improvement over the previous basic one. Note that the desktop application is only used by employees/freelancers who track their own time. Managers do not need the application – they review the tracked time and submitted screenshot on ScreenshotMonitor.com where all of this information is automatically uploaded. 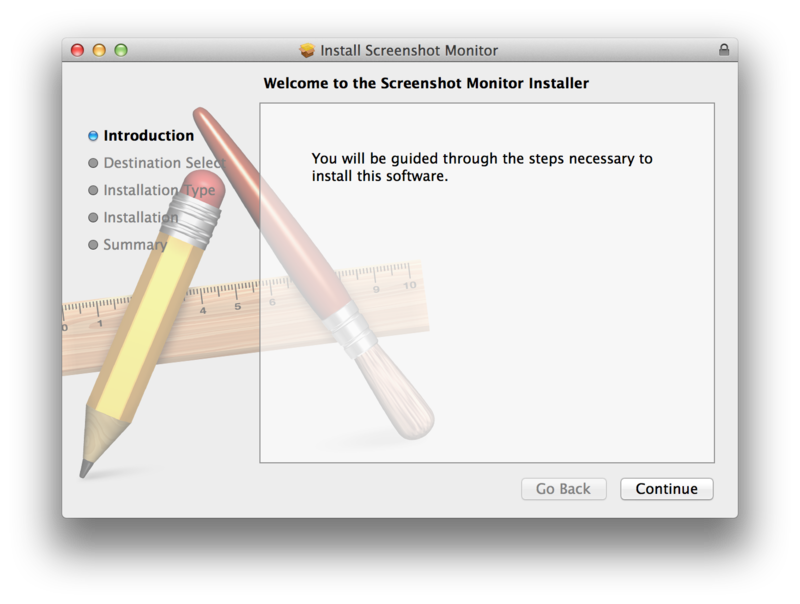 In this latest iteration of Mac OS X version the installer that does not require a separate runtime installation any more, but installs like any other native Mac OS X application. In addition to bringing the interface in line with the Windows version, the Mac OS X version have received many small bug fixes and features making it the most stable and feature rich version we have released. Enjoy!